The Enhanced Masters Programme has been designed to extend the existing University of Oxford MSc in Learning and Teaching (MLT) with a bespoke programme of localised support, mentoring and the opportunity to implement research in practice. It is a two-year part-time Masters programme (if you have 60 M-level credits from your PGCE). The University-based element is the MLT programme consisting of a taught year, then a large research and development project. 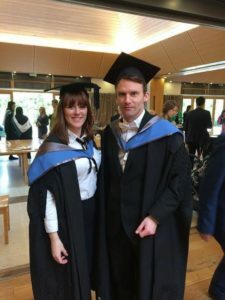 The Deanery supports your work by providing regular opportunities to meet with the other local teachers engaged in the programme and by offering mentoring and other kinds of support from previous MLT students. Applications are now open to start in Autumn for 2019-20. 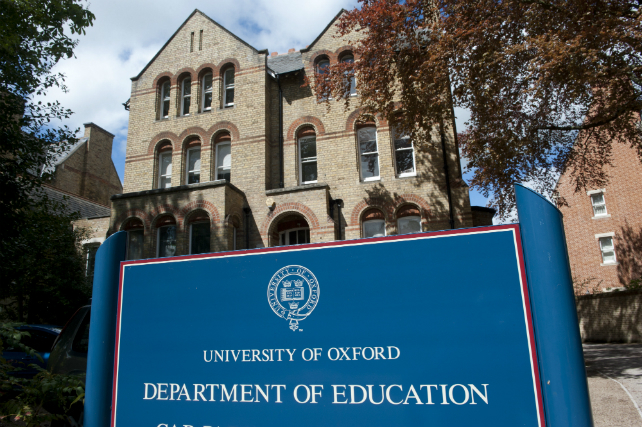 The Department of Education and Brasenose College provide a number of bursaries to support the programme and full details of these will be announced when applications open. Kate’s programme focused specifically on her support of second year teachers. Her coaching following lesson observations has helped to embed an expectations and culture of on-going professional learning and focus on developing teaching. I know that her ideas on this have been taken up by other schools. It has come at a time in my career when I was really looking for the chance to learn more about the latest ideas and research in education… I’ve taken successful ideas, which originate from schools in Asia and tried to apply them to our school context. We felt that this was fantastic in terms of professional discourse. We really acted as a department. Took on board others’ ideas and learnt from each other. 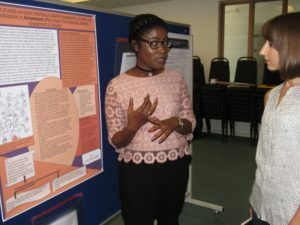 If you are interested in conducting a small-scale inquiry into some aspect of your practice (or an aspect of school policy) but do not want to commit to a full-scale Masters, you might be interested in the Action Research Fellowship programme. Lesley Nelson-Addy explains the findings of her project investigating the value of running an extra-curricular programme of university-style seminars for high-attaining students at The Oxford Academy (which serves Littlemore, Rose Hill and the Leys). 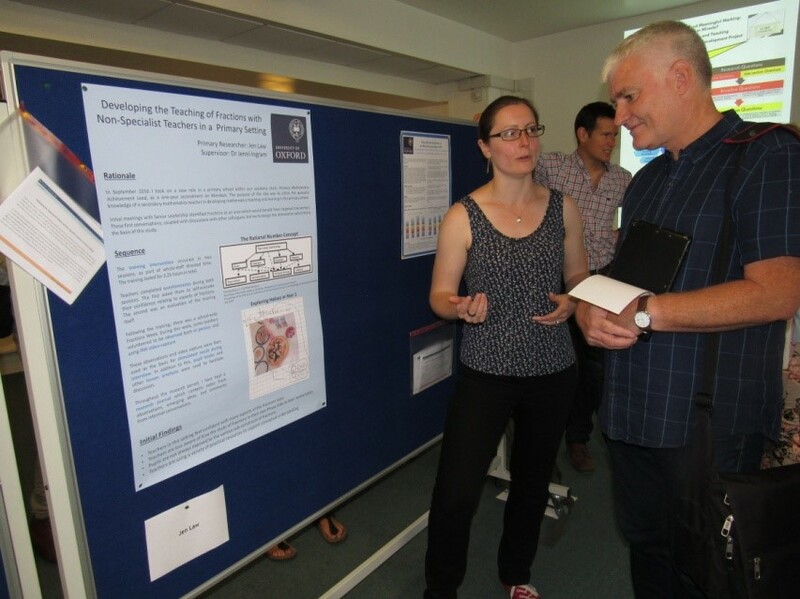 At the 2017 poster conference, Jen Fiddaman (Cheney/Bayards Hill) explains the outcomes of her project supporting primary maths teachers in developing their teaching of fractions.